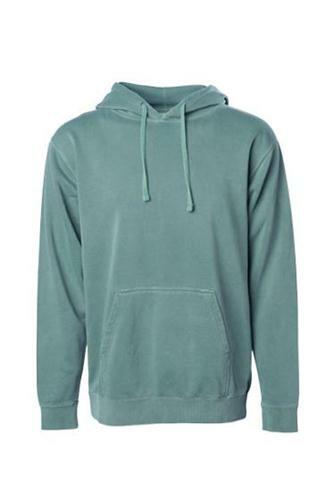 The new midweight pigment dyed hooded pullovers. Made with ultra soft cotton/polyester blend fleece, these garments are as comfortable as they are eye catching. The process of dying the full garment gives each piece individual and unique vintage character. With nine different colors available there is sure to be an option for everyone.